Enrich your daily routine with the Sonesta Bath Collection. 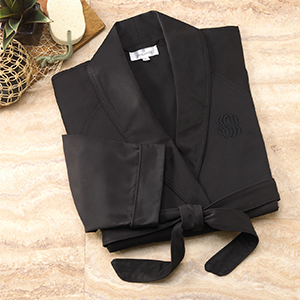 Sonesta guests across the globe enjoy a full sensory experience and take pleasure in every detail, from the plush feel of our Sonesta microfiber robes to the exquisite scent of our signature Poggesi Coco Mango bath line. 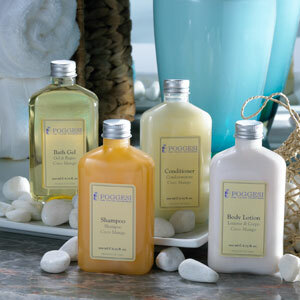 With our thoughtfully crafted bath & body essentials, elevate each moment of your day and feel your senses awaken.